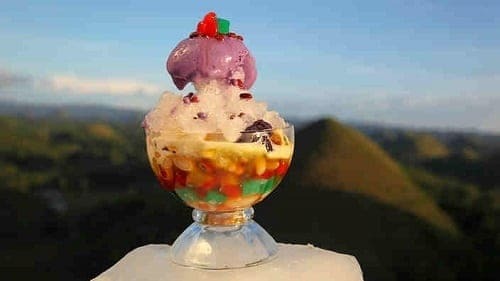 Arguably the Philippines’ most popular dessert (sorbetes is another choice), halo-halo has a history as deliciously rich as its mixture of flavors. 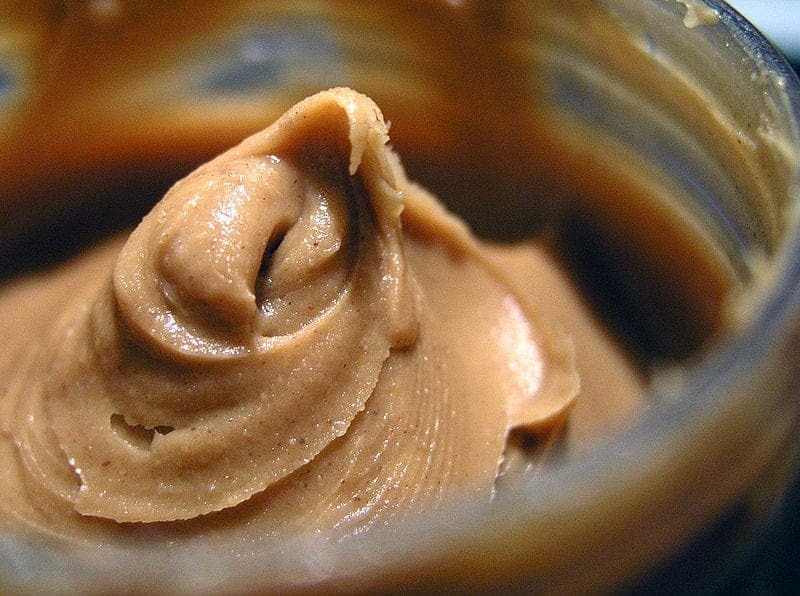 Peanut butter can be converted into diamonds! 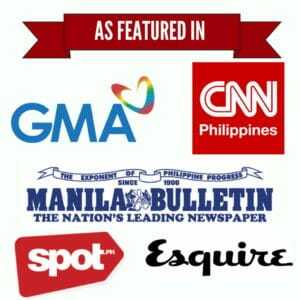 Did you know that if exposed to a high-pressure environment, carbon-based substances such as peanut butter can turn into diamonds? 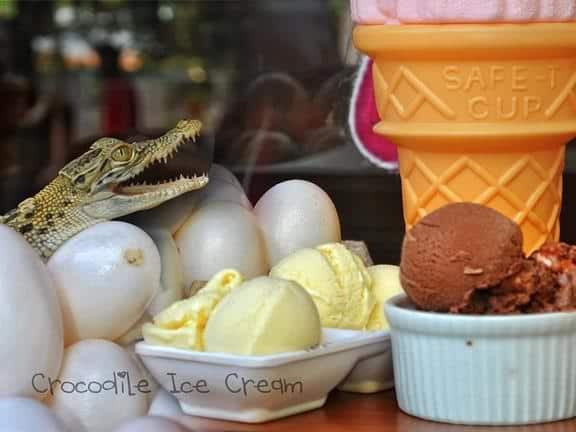 Want a taste of Crocodile Ice Cream?